It’s another exciting day in the Rwandan District of Bugesera, as the next truck load of co2balance stoves makes its way out of the factory in Kigali, and into the villages in the Ngeruka Sector. After the success of the first delivery last month, where 225 households received a new stove, excitement is building amongst all members of the community as the next truck is due to arrive from Kigali today, this time with 450 stoves! 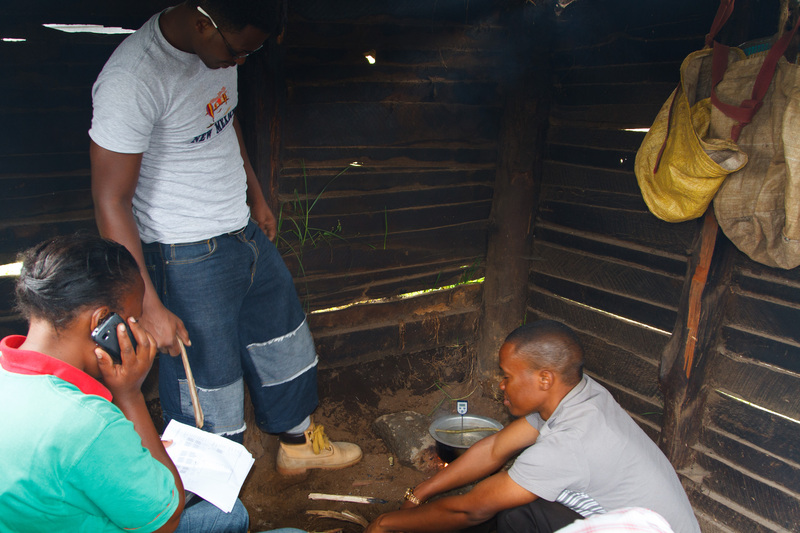 Last month saw the first co2balance improved cook stoves reach the first households in this area of Rwanda, where people traditionally rely heavily on fire wood to meet their cooking needs. 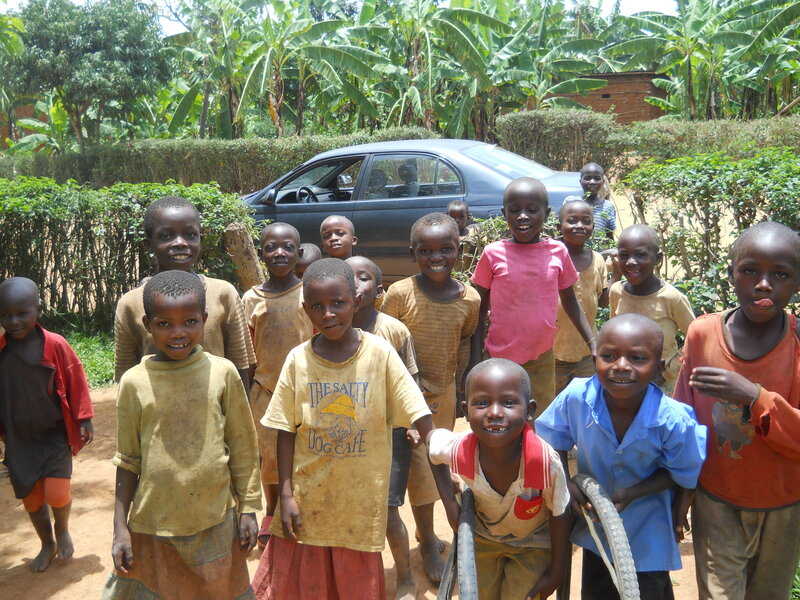 The Bugesera District is in the Eastern Province of Rwanda, and is characterised by higher than average temperatures and lower rainfall, which can often lead to droughts. Cooking is traditionally carried out on inefficient three-stone fires, which use large amounts of wood and produce large amounts of smoke inside the houses. The co2balance and Climate Corporation partnership has enabled those most in need to be able to access highly subsidised improved cook stoves. Tests have shown these new stoves to reduce the amount of wood needed for cooking by over 70% when compared to the three-stone fires . . . saving time, money and the environment! 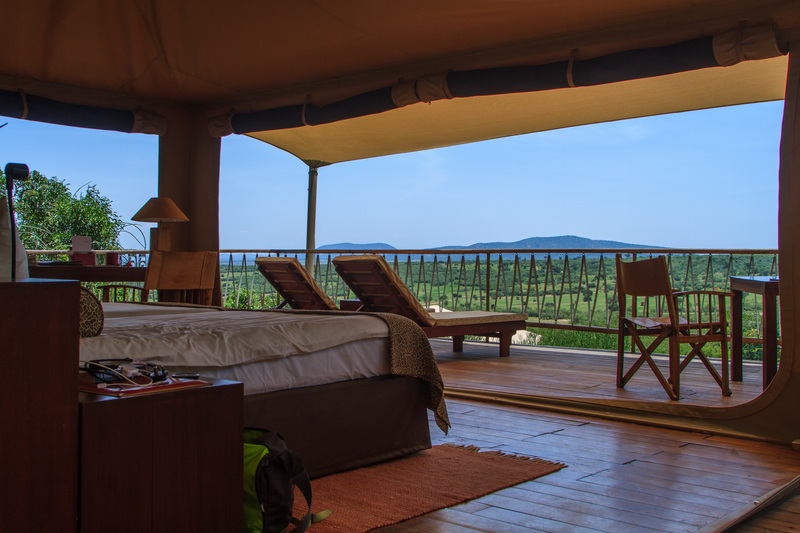 This week I was fortunate enough to be invited to Mara Bushtops, a safari camp located in a private conservancy on the edge of the Masai Mara National Reserve. The aim of the visit wasn’t rest and relaxation but to understand the types of environmentally friendly initiatives they have already implemented and discuss ways that they could build on them by possibly leveraging carbon finance as an alternative revenue stream. But as this is a luxury camp it wasn’t all hard work and I was made to feel more than welcome right from the start as I was met by Daniel, the Head Ranger, at the airstrip with coffee and cakes to refresh me before the short drive to the camp. For those unfamiliar with the conservancy approach it is a land management strategy that allows wildlife and livestock to co-exist through careful management of grazing. 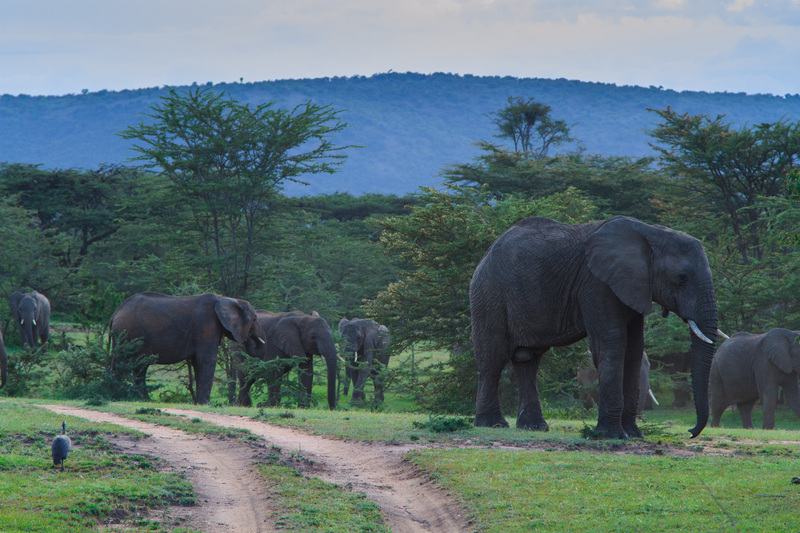 The results were clear to see as we passed from one conservancy to another through un-managed areas where the trees and wildlife would instantly disappear and the landscape became barren. In return for allowing the camp to use their land and reducing grazing on it the Masai are also paid a set fee per hectare of land that they give over to the initiative; clearly a “win-win” for all involved. Mara Bushtops have taken significant steps to lower their impact on the area and boost their eco-credentials; from a kitchen garden that supplies a good proportion of their vegetables to solar hot water and electricity throughout the camp. Not to mention LED lighting and a “fridge” that keeps the produce cool without needing any power. But it’s not just about the camp, they actively support the local community and in particular the local school which now has a computer lab and will soon have a dinning hall for the kids as well as two new dorms for those that board. There was a lot to discuss and there is great potential to build on what they have already achieved in a relatively short space of time. Watch this space to see how things develop! Over the past couple of months our field staff in Likoni, Kenya, have been on the ground distributing our new energy efficient improved cook stoves. 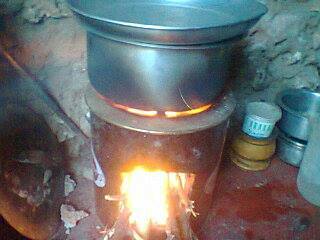 These stoves are much more efficient and resource-friendly than traditional stoves or three-stone-fires. The project received a number of positive responses from several women’s groups in Likoni. The adoption and sustained use of the new stoves will lead to improved livelihoods through improved health, time savings for households and other indirectly derived economic benefits. The stoves were purchased by the end users at a subsidized cost and the stove adoption rate was quite high. This was partly due to the scarcity of firewood and the rising cost of fuel wood in the area. 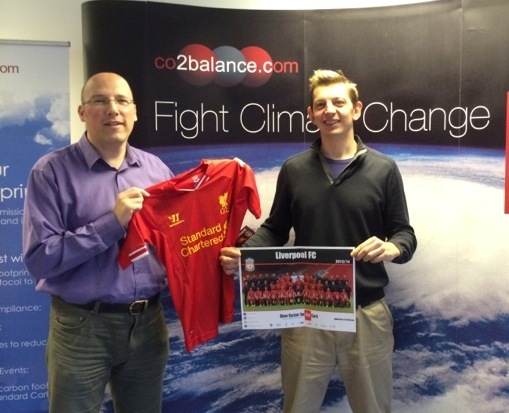 co2balance also provided training on how to use and maintain the new stove. This capacity building approach was essential for the success of the project. 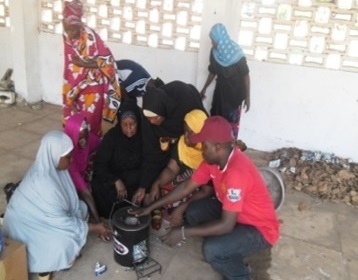 Money saved from using the improved cookstoves could used to cover immediate needs such as food, medicine and clothes. Time saved from not having to collect firewood and faster cooking times could be used for other household tasks, farming and other income-generating activities. After a very successful first distribution of stoves in our Rwandan Improved Cook Stove Project, preparation has got underway for the next delivery. 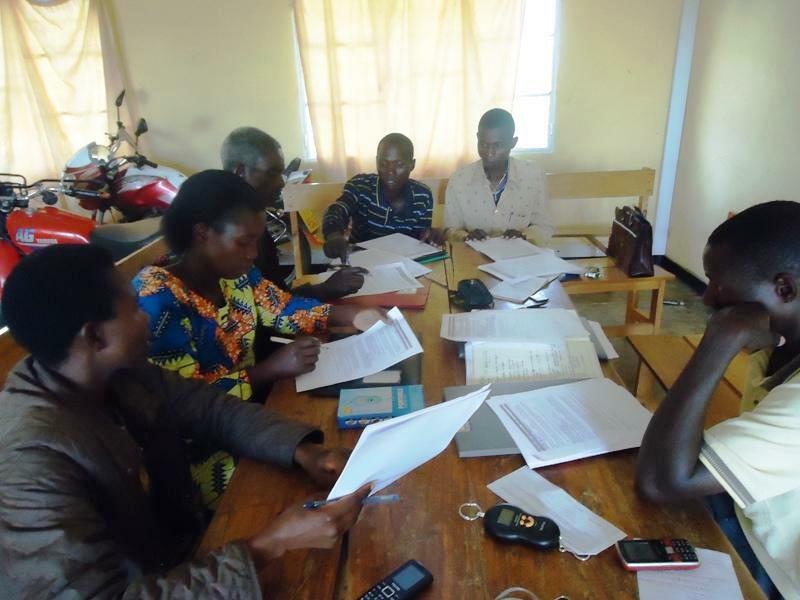 Above, our locally recruited Community Project Officers start working on plans for getting the next 450 stoves into the households. 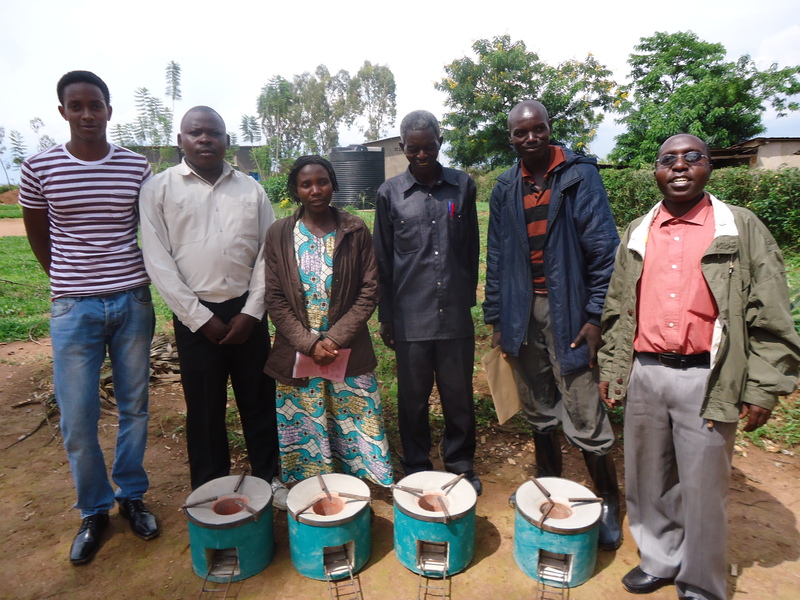 . . this will be a busy month for them, as another 900 stoves are due to arrive in the Bugesera District! There is a saying in Uganda that the British introduced bureaucracy and Africans perfected it, modified it and re-launched it. 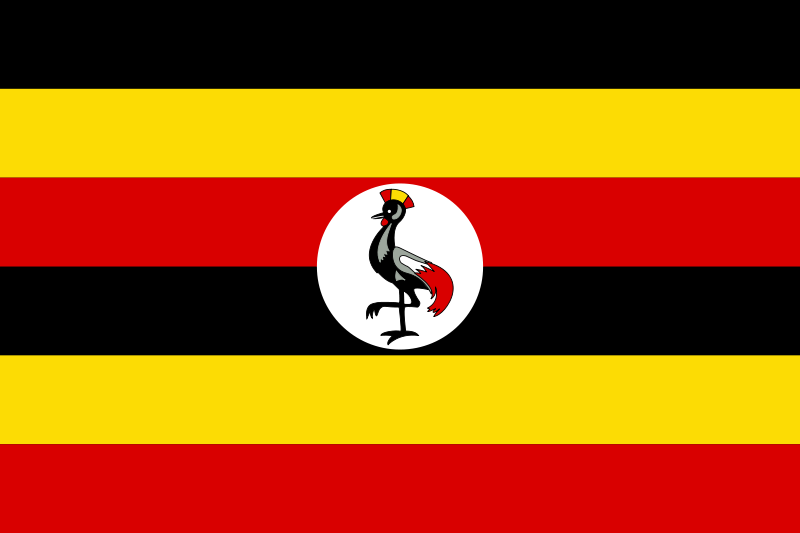 The process of getting a Letter of Approval (LOA) from the Uganda Designated National Authority provided us with a perfect lesson in bureaucracy but at the end it was a big relief for all to finally have it out of the way. This document is evidence that the project has adhered to all the prerequisite conditions for establishing a carbon project in Uganda. Without it, no project under the Clean Development Mechanism (CDM) of the United Nations Framework Convention on Climate Change (UNFCCC) can proceed to registration. Our first application for the LOA was made in September 2011. At that time, we were still trying to get National Environment Management Authority (NEMA) to provide environmental compliance approval for the project areas and we were in the process of engaging them. Our intention was to get a clearance pending environmental approval. Unfortunately at that time, due to the lack if the aforementioned approval, the application was shelved. Our focus then shifted to NEMA with various staff members who knew the NEMA officials personally meeting them to try and get our EIA to the top of the agenda. Patrick Emopus who had previously worked with NEMA was very actively involved in this process.. I personally made many trips to Kampala from Jinja for this very purpose. 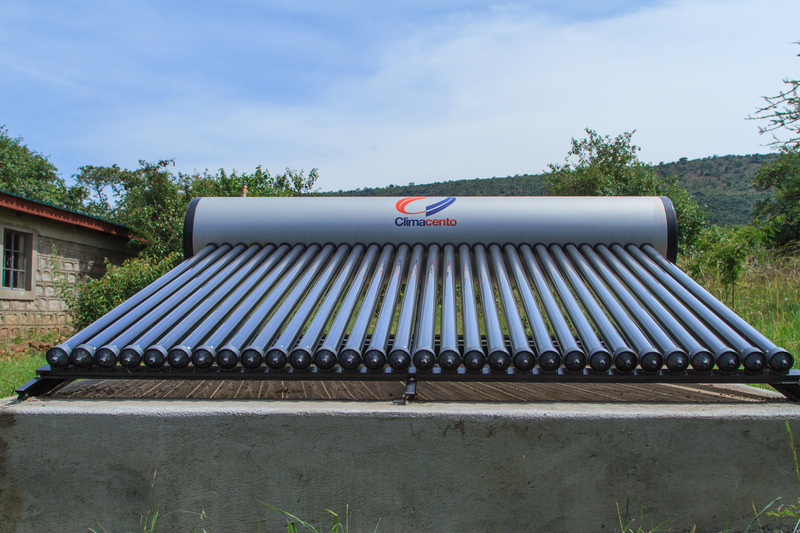 Eventually in mid January 2012 we received the EIA certificate for environmental approval and applied for the LOA. During this cycle the LOA approval procedure was altered by Climate Change Policy Committee (CCPC) to include a site visit to verify the documentation provided. I was notified of this during March of 2012. This move put a dent into the previously efficient LOA approval system that the Climate Change unit of Uganda was renowned for. At that point the government was short of finance and they were not able to approve funding for either these trips or for the CCPC. Inspite of various interventions including a letter to the Prime Minister’s office we were not able to speed up the process of releasing finances. When in late 2012, the CCPC announced that it was prepared and had finally been funded, we thought this would be the end of the line but alas it was not to be. We selected Iganga as the sample Project area after agreeing on the futility of a visit to Kanungu, which would take around 10 hours to reach on a site visit! A month later when the first LOA was issued, the CCU had – among other errors – indicated that Iganga was the first project, instead of Kanungu. When I tried to get this corrected, I was informed that I would need to have a visit conducted in Kanungu in order to approve the changes in the LOA but again the CCU was short of finance. After months of deliberations, we eventually got the CCU to agree on funding for the trip to Kanungu. This was eventually to be the final tonic for the issuance of the LOA for us. Beyond this the CCPC had one meeting around November and approved the projects. It took a further two months of weekly phone calls and the intervention from the Regional Coodination Centre of the UNFCCC to finally get the LOA signed on the 4th of February 2014, a full 2 years and 4 months after our first asking. It was a full tour of the bureaucratic public service but with many friends made along the way and a working relationship built, we are sure to have it easier next time round. 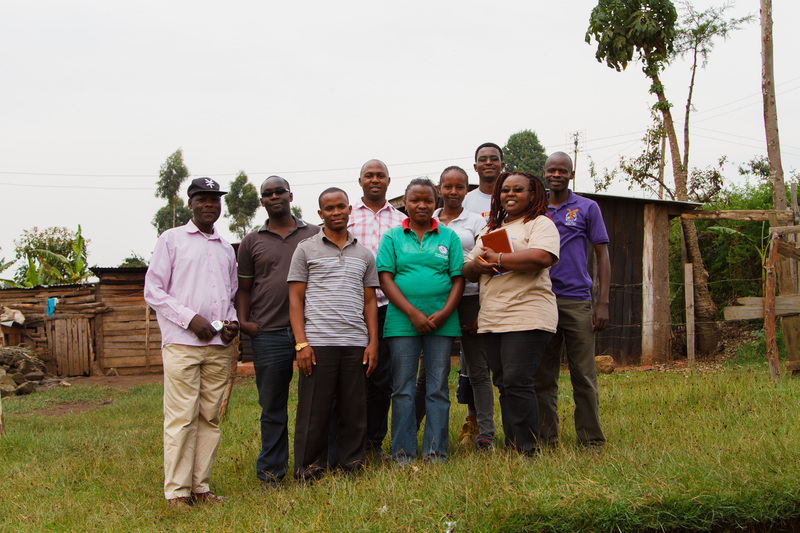 On 11th and 12th of February 2014 co2balance Kenya held a rigorous training in the Nairobi office then proceeded to the field in Aberdare’s one of co2balance project areas for practical’s. The training was attended by the three regional coordinators and myself; the newly recruited PDC in Kenya. Lloyd a UK based project manager who is in Kenya currently attended the training too while at the same time playing a key role of coordinating the whole training process. The training couldn’t have come at a better time as it enabled me as a person and the rest of the team to visualize things that seemed vague initially and gain deeper understanding about the whole project cycle and other project nitty gritties. The training provided a rear opportunity for the trainees to gain a diversity of essential theoretical skills regarding various project monitoring surveys in terms of when and how they should be conducted, validation process, verification, how to create and effectively use GPS maps, carrying out a water boiling test and many more. We further took time in the field in one of co2balance project areas and had very informative practical lessons where the trainees were given an opportunity to put theory into practise with the guidance of the trainers. In the field we were joined by some of the education community liaison officers (ECLO’s). Seeing members of the team shed tears and some with their handkerchiefs blowing their running noses they developed after the kitchen got “smoked” by the three stone stove was a lifetime experience. It was indeed a great learning experience working with the team in a small village kitchen carrying out a comparative WBT on both three stone and CZK stove. As away to measure impact of the training, trainees were asked to indicate their confidence in carrying out project tests and surveys and they all confirmed that their confidence had been increased. The regional coordinators and the ECLO’s who attended the training were tasked to go and train other staff on the project hence boost the technical knowhow of the whole Kenyan team in totality. Good manners compel me on behalf of all trainees and the whole Kenyan team who will as a result benefit from this training thank the management of co2balance for having provided resources that were instrumental in facilitating this very important activity. Lloyd’s ability to coordinate the process remains commendable. I must also mention and thank the trainers (Jack and Teddy) too for their wonderful job.